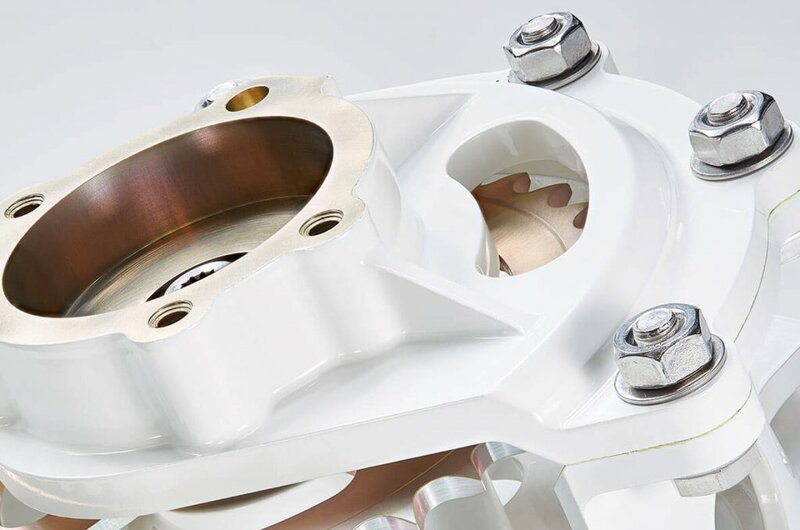 Accredited to AS9100 Rev C we provide a world class service primarily to aerospace and defence OEM’s, utilising the latest machine tool and inspection technology to engineer solutions for complex, precision engineered components and assemblies. 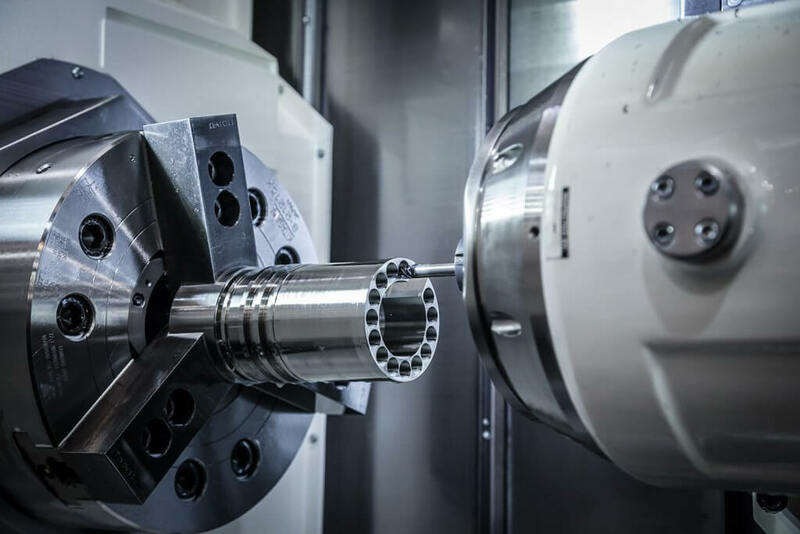 The latest 5-axis machining technology methods enable us to create manufacturing processes that continue to meet our customers exacting requirements whilst ensuring price competitiveness and timely delivery. 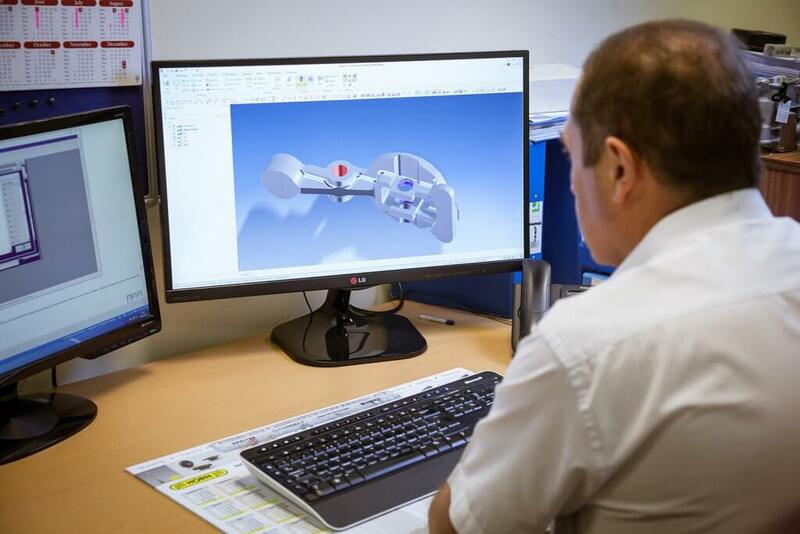 Our skilled engineers are able to undertake electro-mechanical, and mechanical assembly of piece part components, inclusive of testing and kitting of parts. We effectively manage the whole manufacturing process from raw material purchase through test and treatments utilising our diverse and effective supply chain to meet customer requirements. 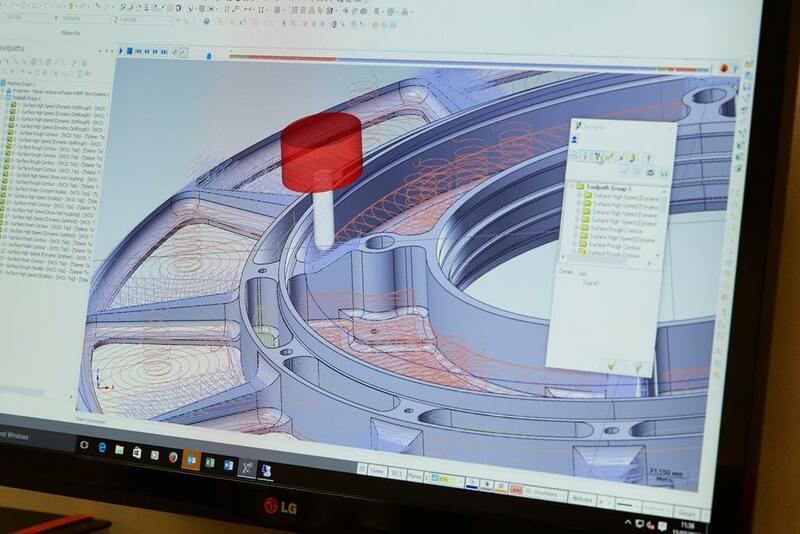 Our skilled engineers have the capability to engage with our customers in design for manufacture activities to ensure that the most cost effective solution can be achieved. is an AS9100 Rev C accredited company providing world-class components to the aerospace and defence sectors.